Franklin Police are investigating at least three auto burglaries at a Cool Springs restaurant, all perpetrated by the same offenders. The suspects randomly check door handles for unlocked car doors while peering into windows to see what is inside. If they see valuables and find the car door locked, they force entry by breaking the lock. Once inside, suspects push the trunk release to check for purses or other stowed valuables. 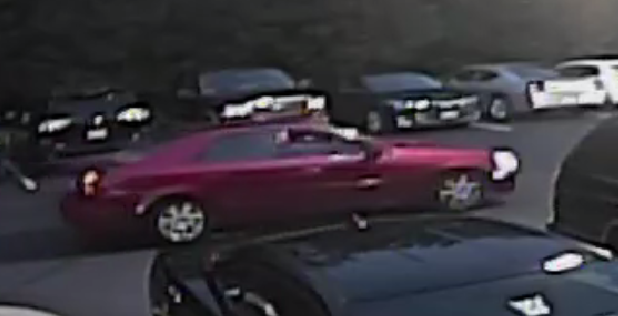 Detectives are searching for additional surveillance video that may help solve this case. Many think that locking their purse in the trunk safeguards it from thieves. These thieves, however, prove otherwise. Police recommend never leaving purses or other valuables in a parked car.